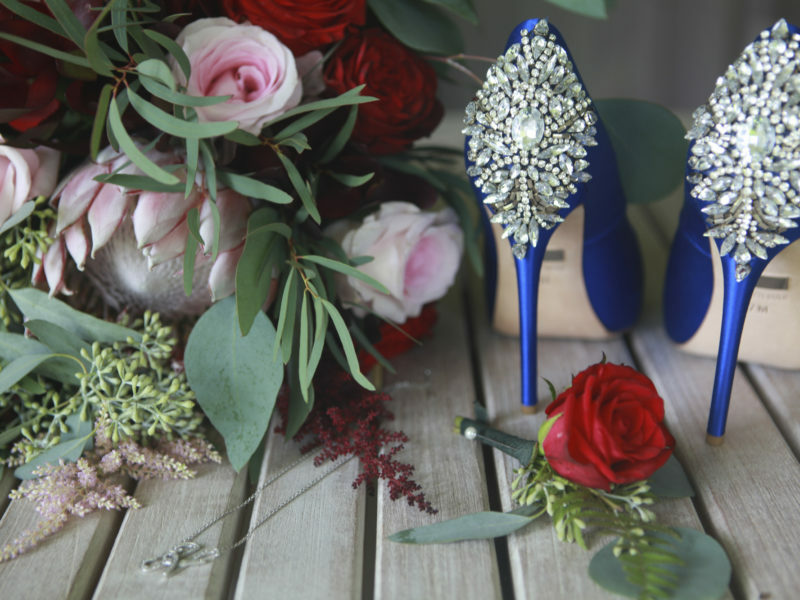 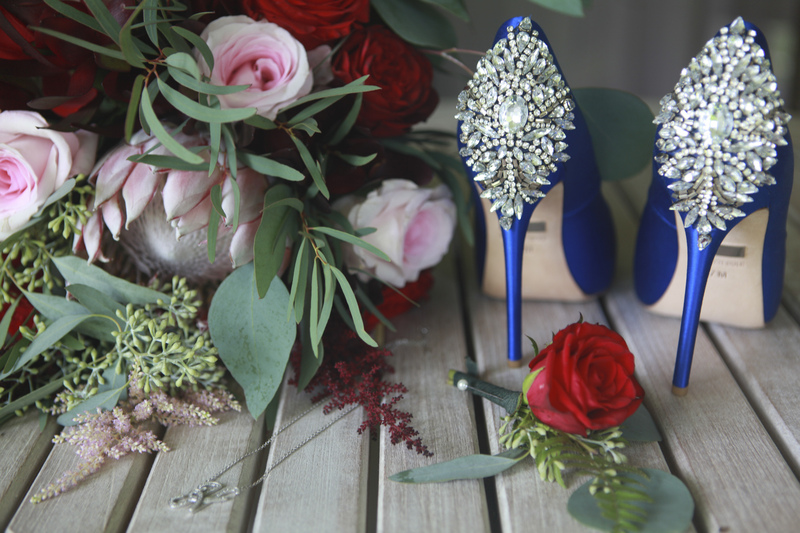 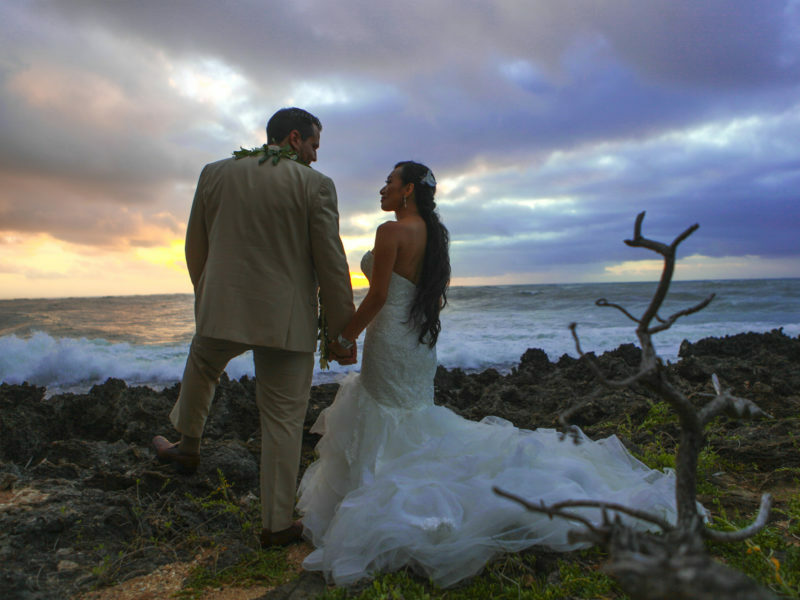 Destination weddings are always exciting, exotic locations and love stories go hand in hand. 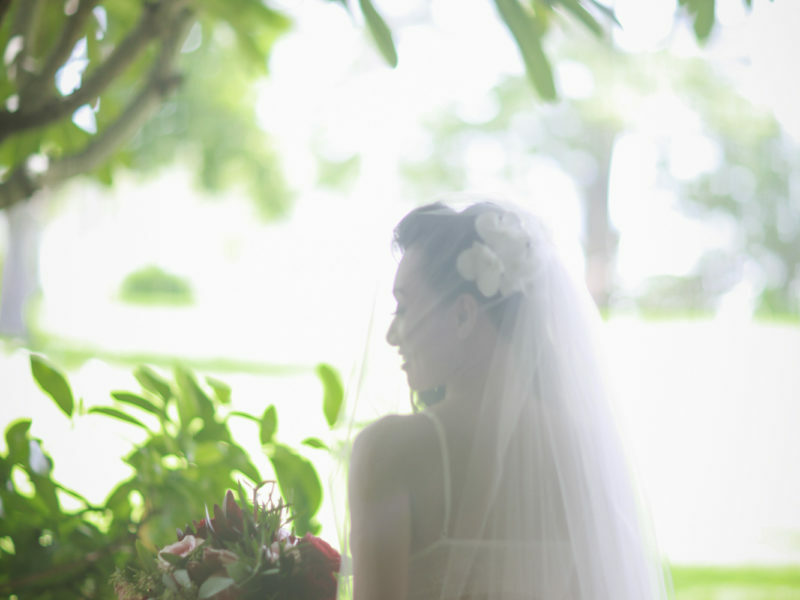 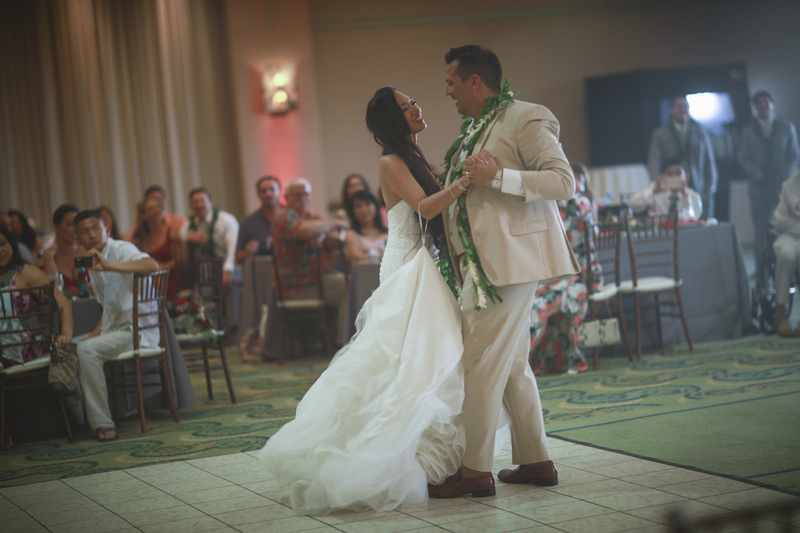 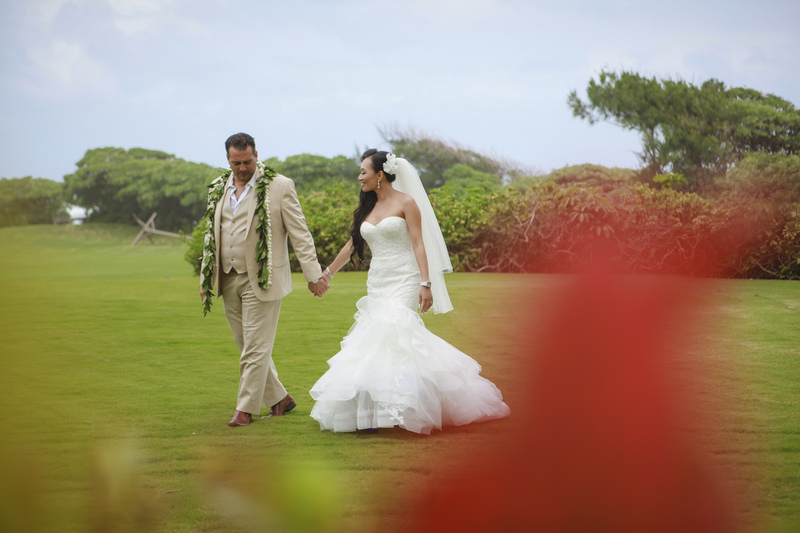 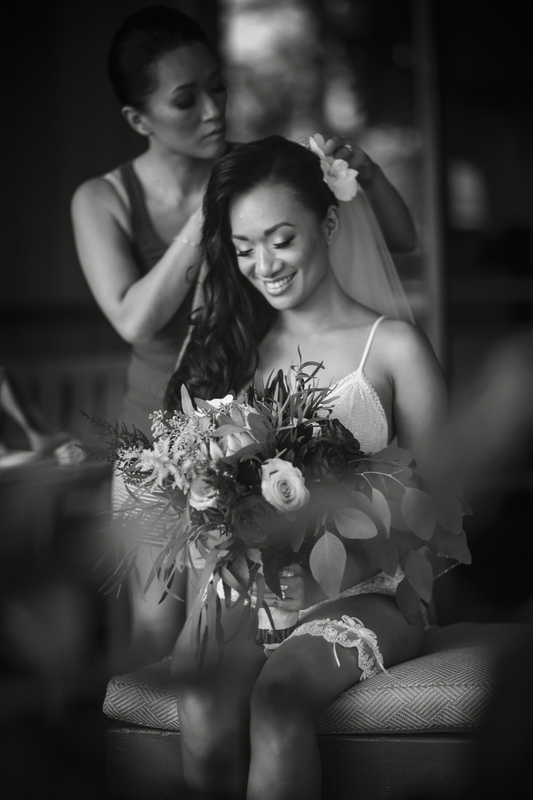 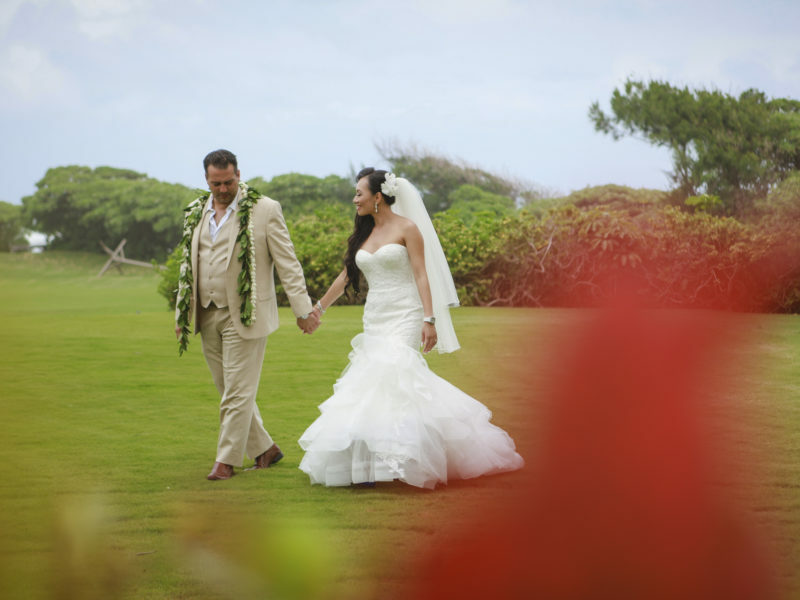 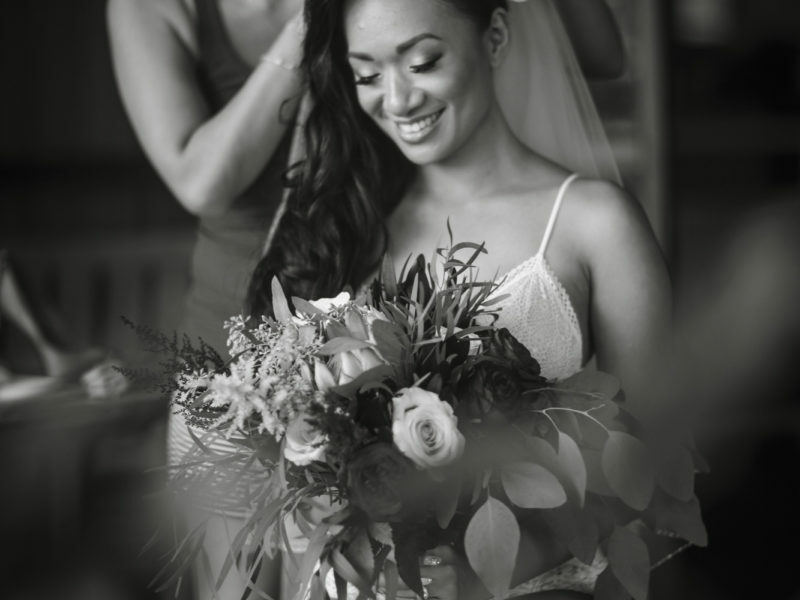 Huyen & Fransisco’s Hawaiian destination wedding was no exception. 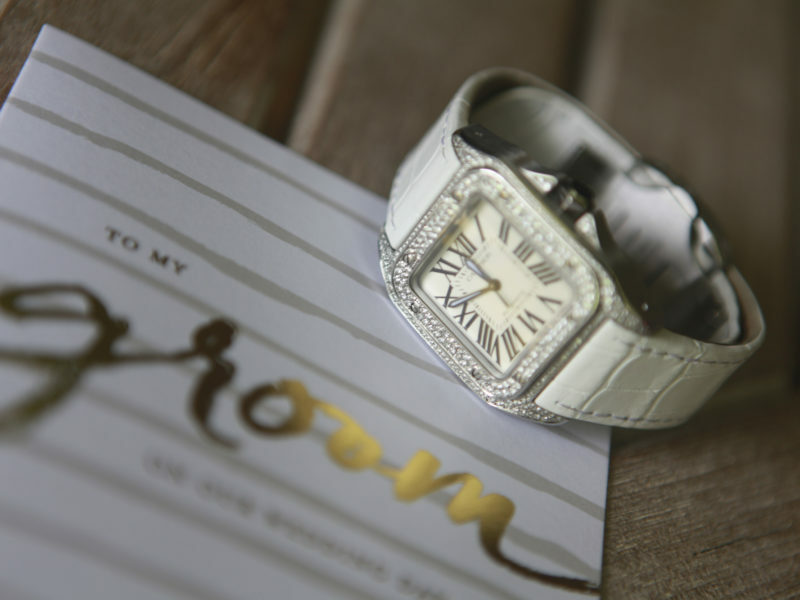 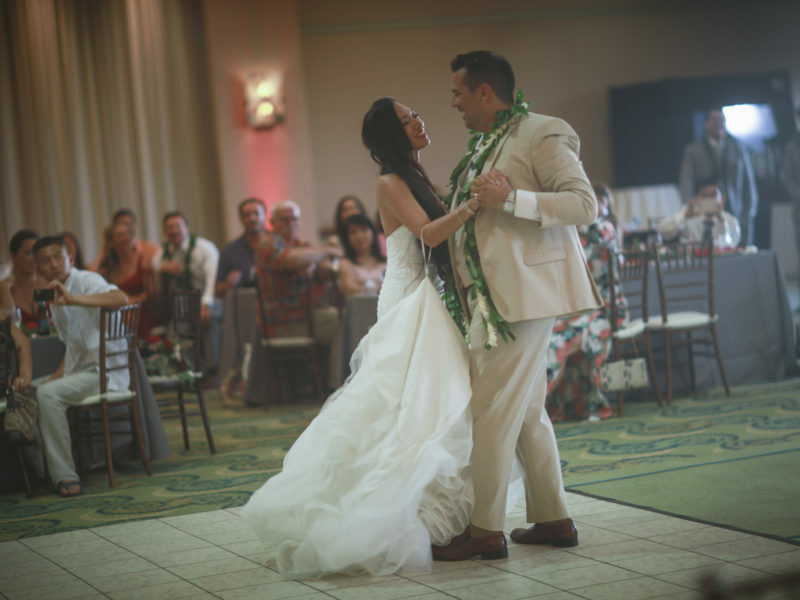 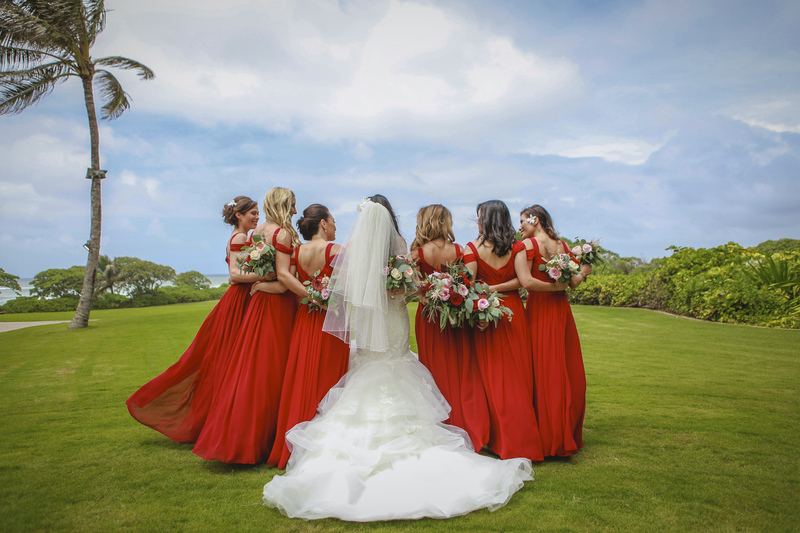 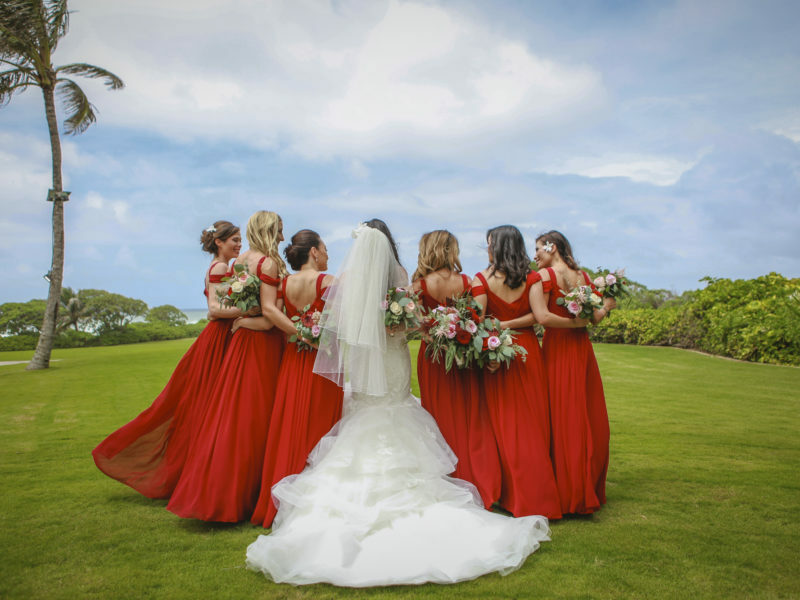 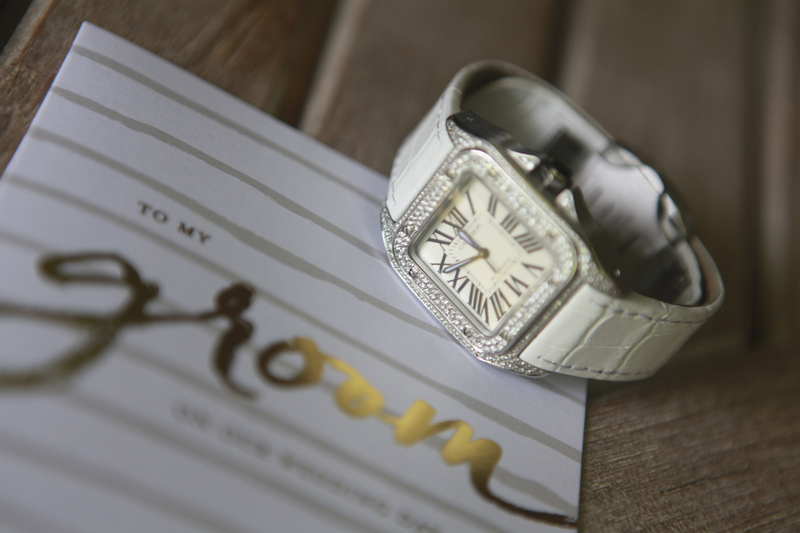 With family and friends some traveling as far away as Australia, the said their vows at St. Roch Kahuku Church – it was important that they were surrounded by those that mean the most to them as a couple. 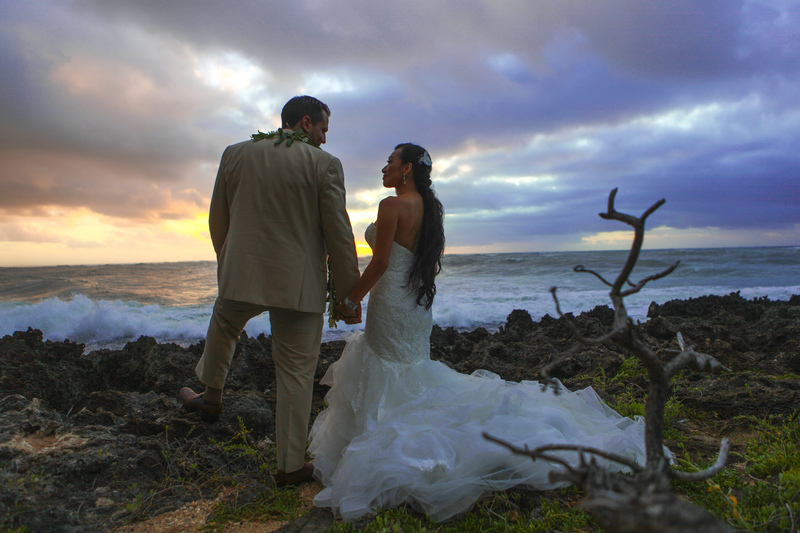 After a tense few days of hurricane Madeline threatened the island the skies cleared and Turtle Bay Resort became the most beautiful backdrop for newly weds to celebrate.